Home > Video > Favorite Gravel Bike of 2018! In 2018 we rode, filmed and reviewed over 25 bikes with a focus on finding the most “supple” / versatile bike. 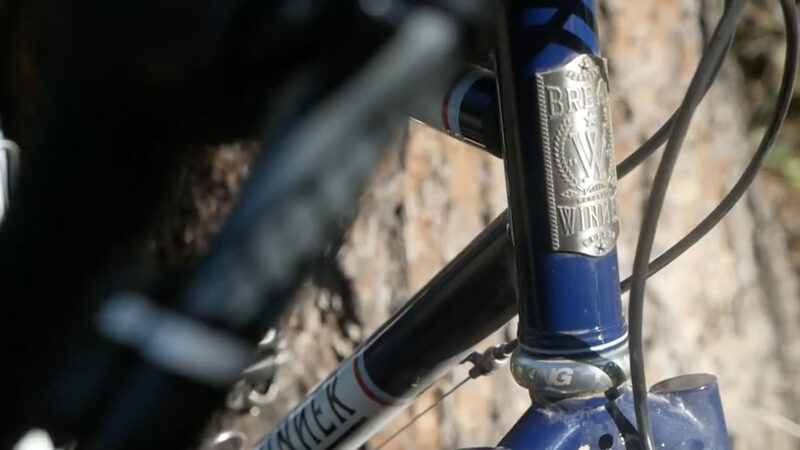 We rode everything from high end gravel, custom steel to a budget steel. What is the bike that outshone all the rest and was the supplest bike of 2018. Find out in this video!